The Youth Bar Association of India will hold an interactive session on the ‘Role of Bar and Bench in Social Engineering’. 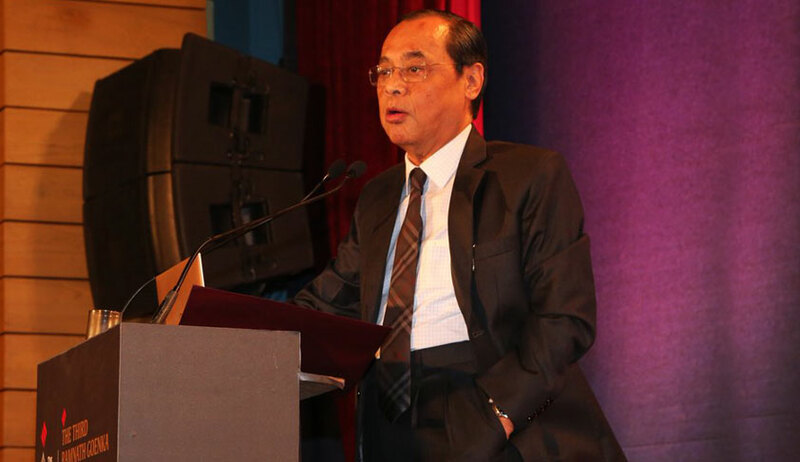 The function would be graced by Justice Ranjan Gogoi, Chief Justice of India-Designate, as the Chief Guest. Prof. (Dr.) Rajendra Bahuguna, Dean, Uttaranchal University is the special invitee for the session. The detailed programme can be accessed here.